for alinah_09!!. i finally found it!!! thx for looking at my pics!!. 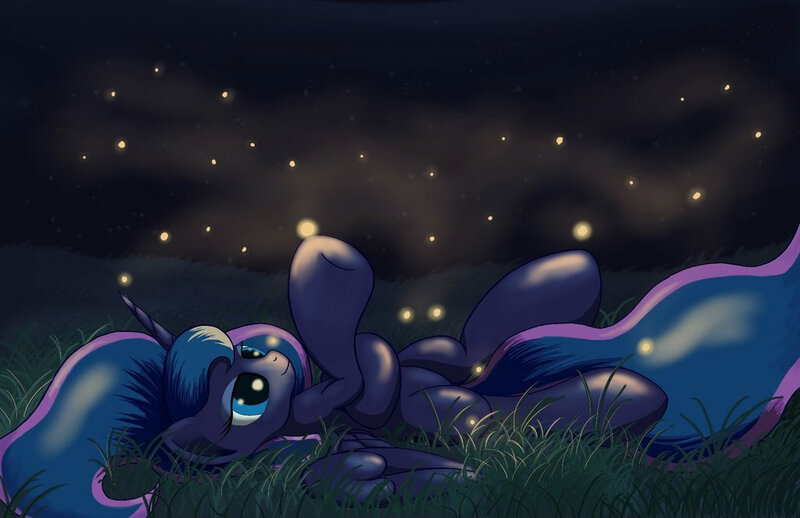 HD Wallpaper and background images in the Princess Luna club. i finally found it!!! thx for looking at my pics!! Can you make Luna with Celestia Just Celestia?